By the second half of the movie, Atwater had changed from an active protagonist to basically a side character in Ellis's story. During the last hour or so, Atwater really only made one active decision. For the rest of the time, she mostly watched everything happen and reacted, having minimal dialogue and screen time in her own movie. Instead, all of the focus was turned to Ellis, with him making nearly every decision that drove the A-story, B-story and C-story of the plot. While Rockwell played the part very well, and his character was written with grace and care, it ultimately felt disrespectful. 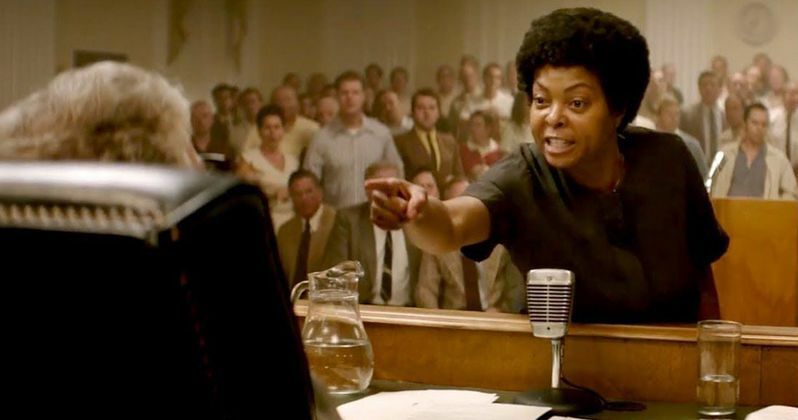 The movie and the historic events are Ann Atwater's story, yet the movie basically portrayed her as a side character who was really only there to influence the white male lead's decisions and motivations. It was certainly disturbing that, given the actual events of what went down, the movie about the decision in Durham, North Carolina basically featured a Ku Klux Klan leader as the protagonist.